We booked our trip. 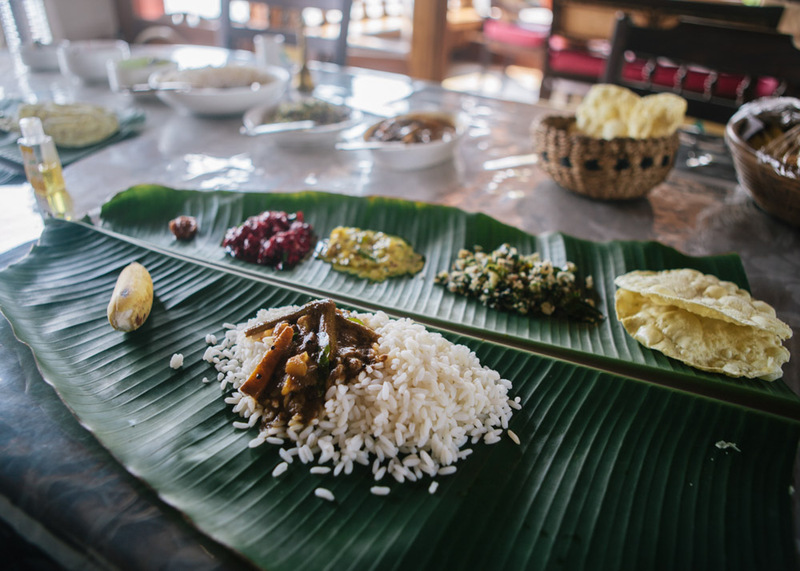 We spent a lot of time choosing a houseboat in Alleppey and it didn’t disappoint. The trip went down as one of the highlights of our time in India. 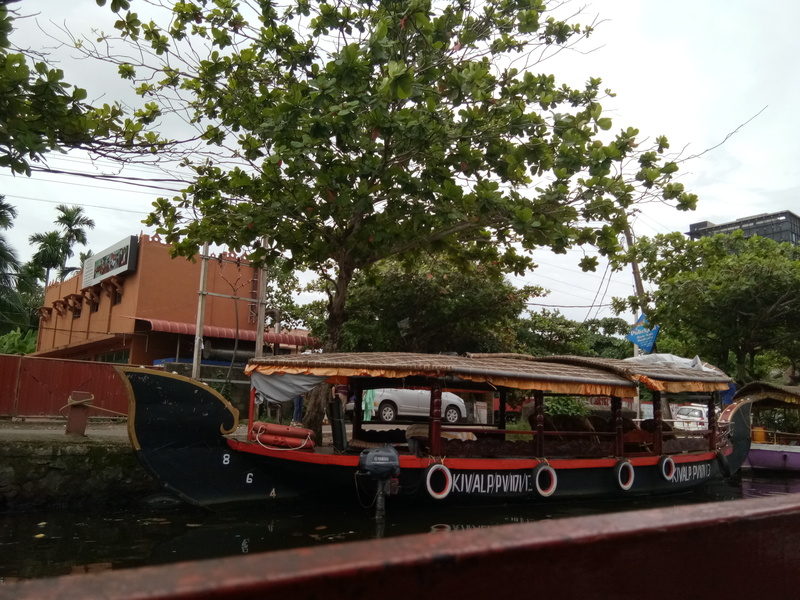 We had already spent some time in the backwater villages at Greenpalms Homestay so our focus on the cruise was pure relaxation, watching the world go by from the comfort of our boat. It was a good time to use the word bliss. Here are some photos from our trip as well as some details about how to find and choose a houseboat in Alleppey. How to book a houseboat in Alleppey? Trying to choose a houseboat in Kerala can be tricky, but these tips will help you to find what you’re looking for. We asked many houseboat people they are asking very huge amount for one day trip,but its include all things like your accommodation, food, travelling, sightscenes etc but if you come outside for tour you always try to save your money, so we bargain to many boaters at last we booked in 7000 for one night trip but that was awesome trip I had never seen in my life. 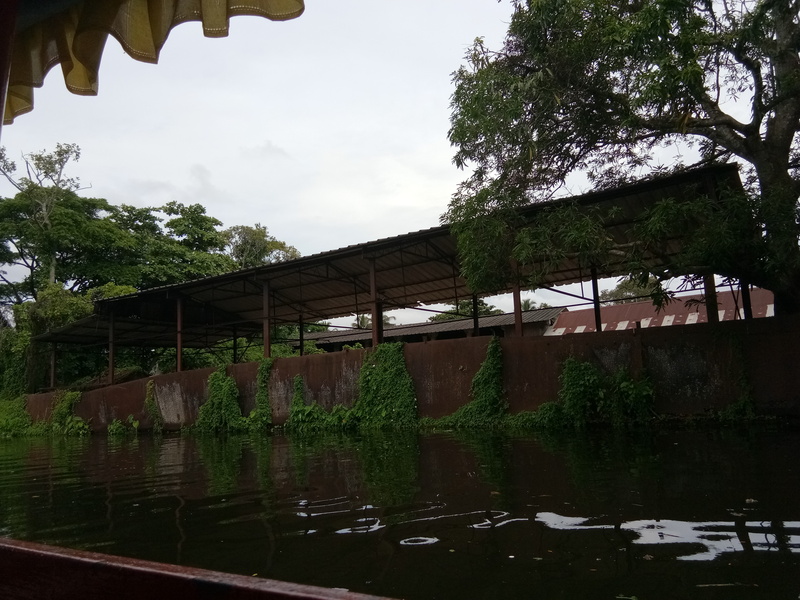 Note that you can also get a houseboat in Kollam, which is a quieter alternative but we decided to go to Alleppey as we knew there would be more choice.